Wrong turns, misfires, hard falls and other paths to wisdom. Winning a gold buckle has always been my number-one goal. But winning the CINCH Timed Event Championship is a close second. Thank you for showing all of us what it’s like to be a true professional in and out of the arena. 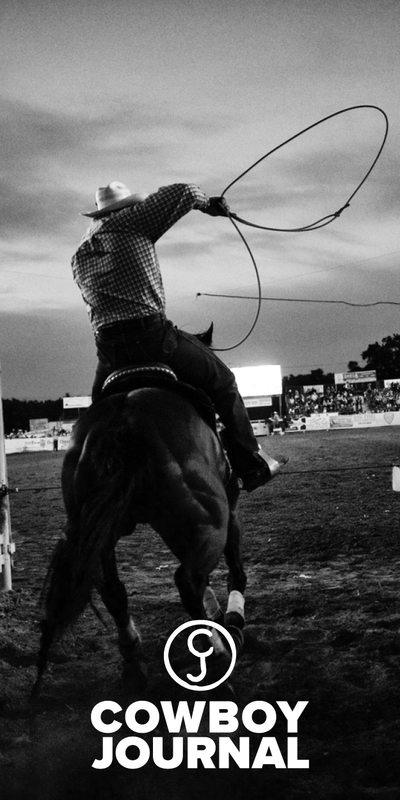 At the age of thirty-nine, after everything I’ve been through, I’m treating this NFR like it’s my first and last. I don’t know that it will be my last. That’s for God to decide. I don’t pray for anything selfish anymore. I never pray for a good bucking horse. The only thing halfway selfish I pray for is safety. That and contentment. My best and worst years as a barrel racer. So far.